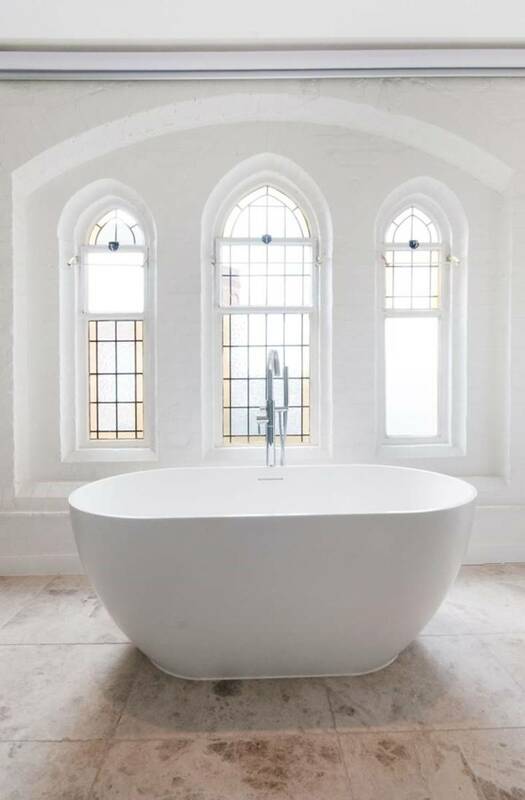 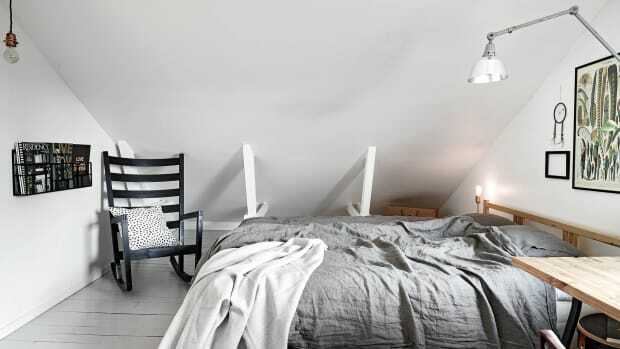 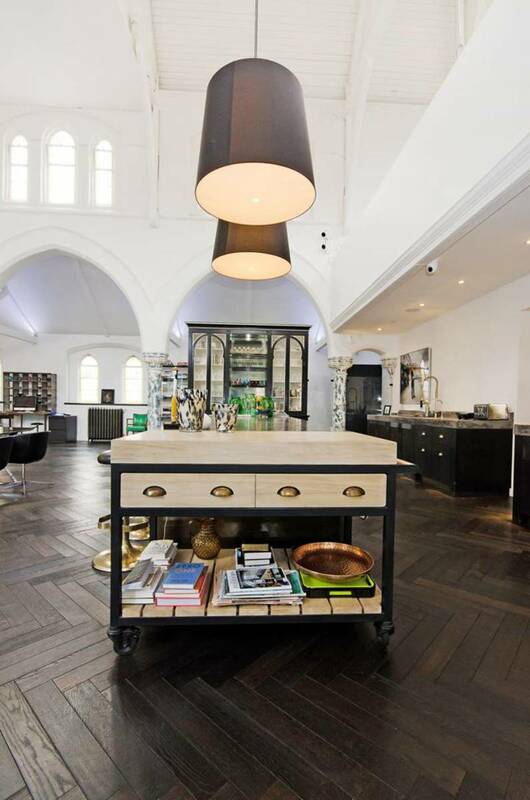 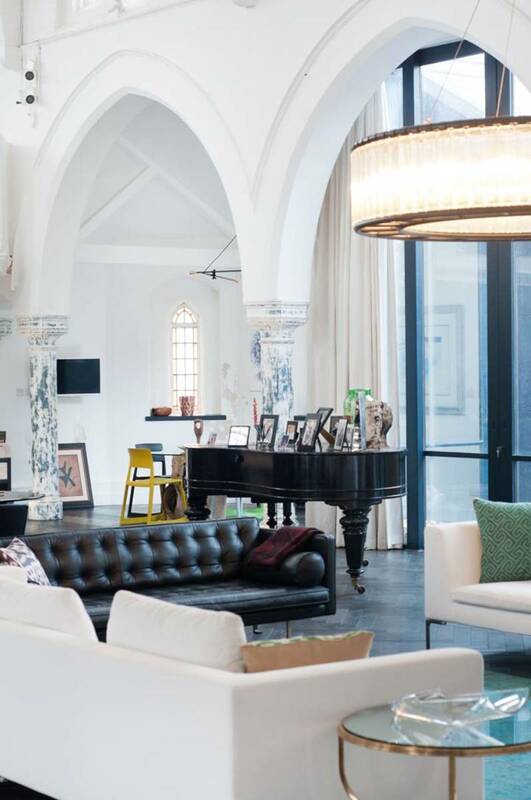 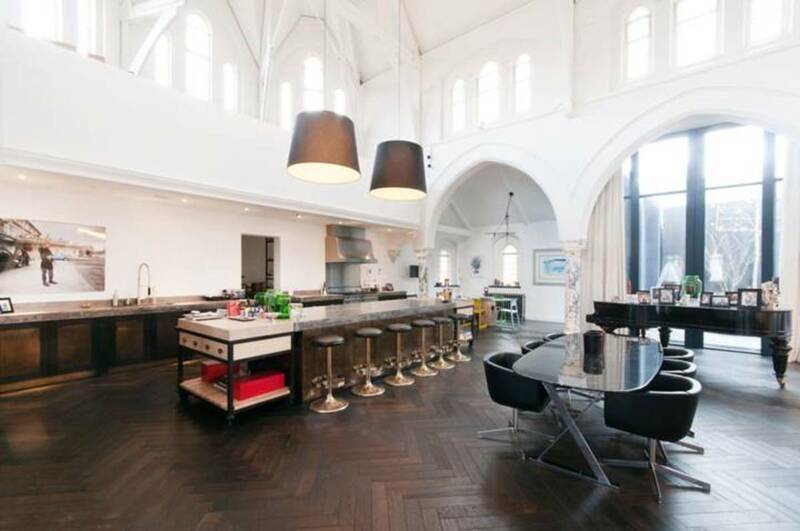 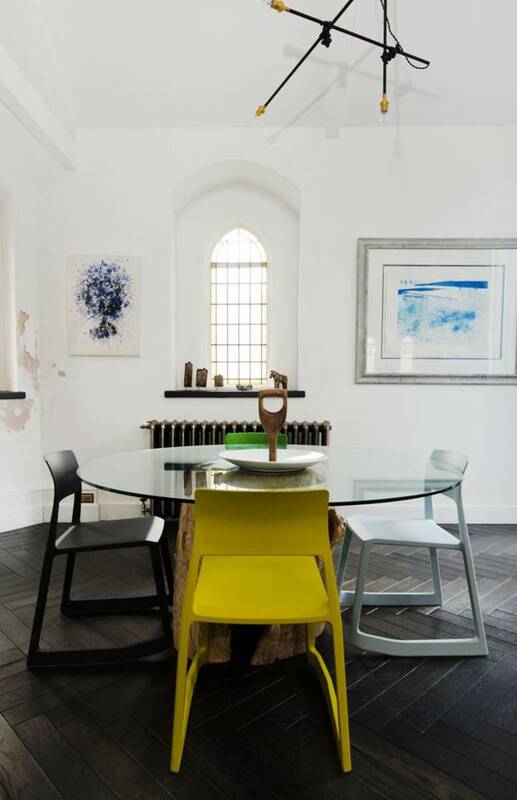 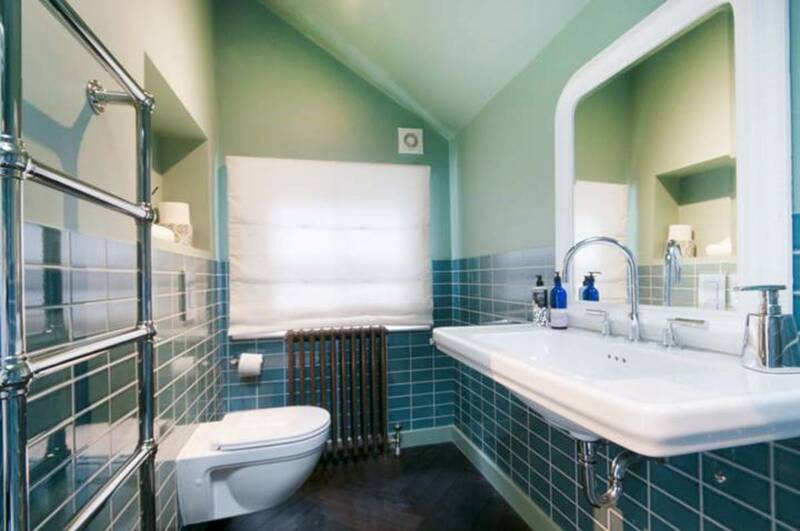 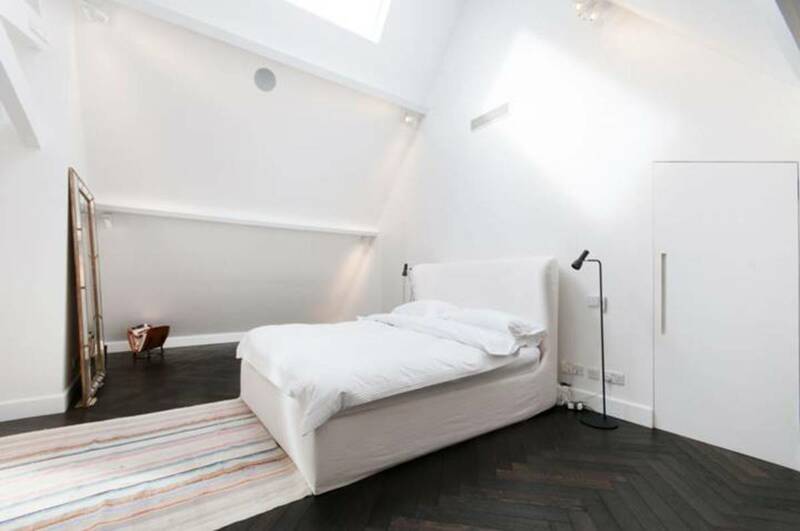 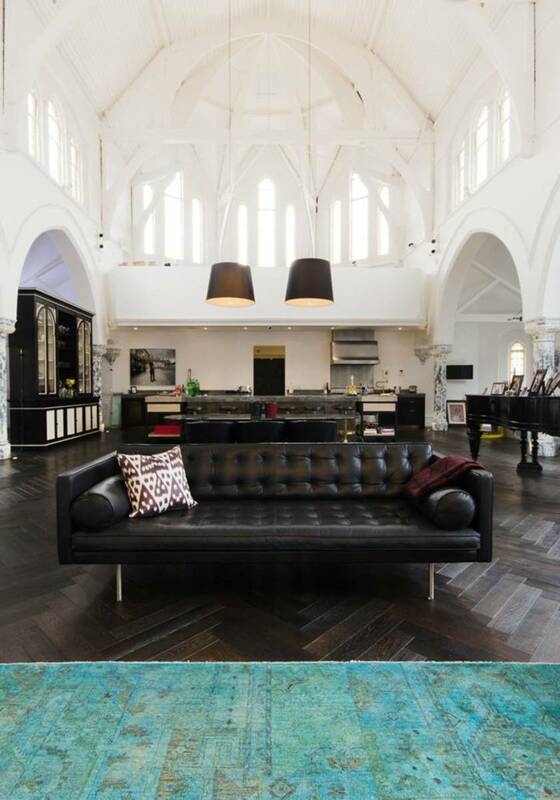 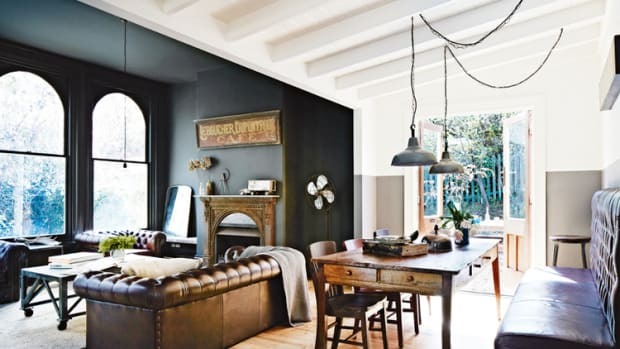 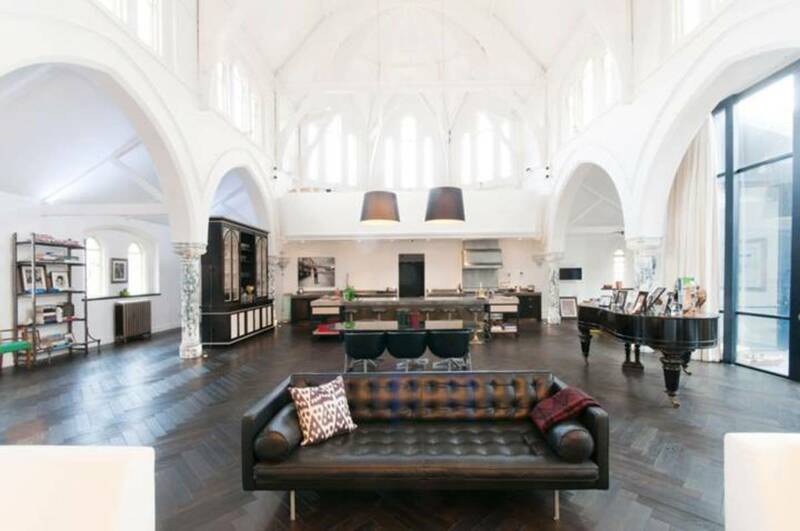 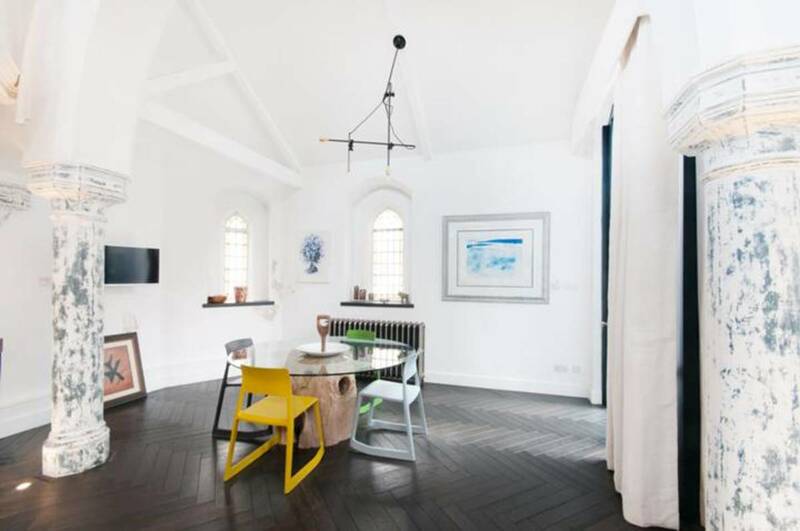 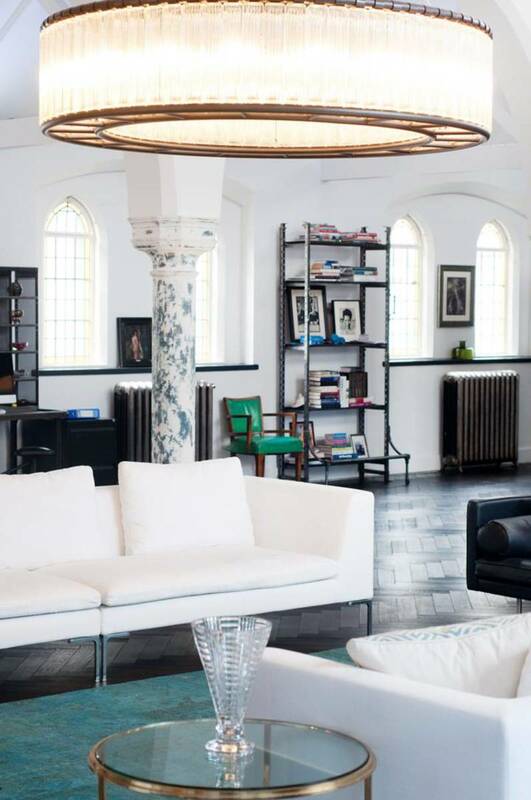 Love this highly unique converted church turned incredible private four bedroom home with many of the church's original features. 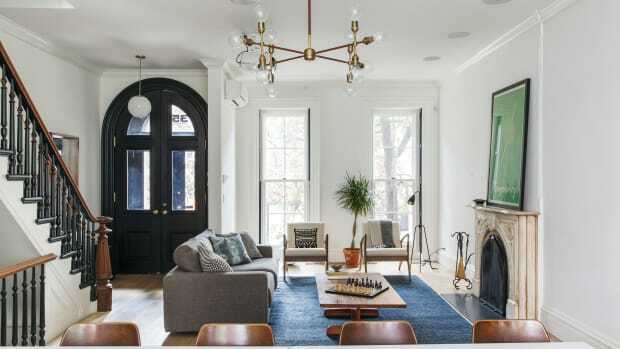 Here's a tour through the spot. 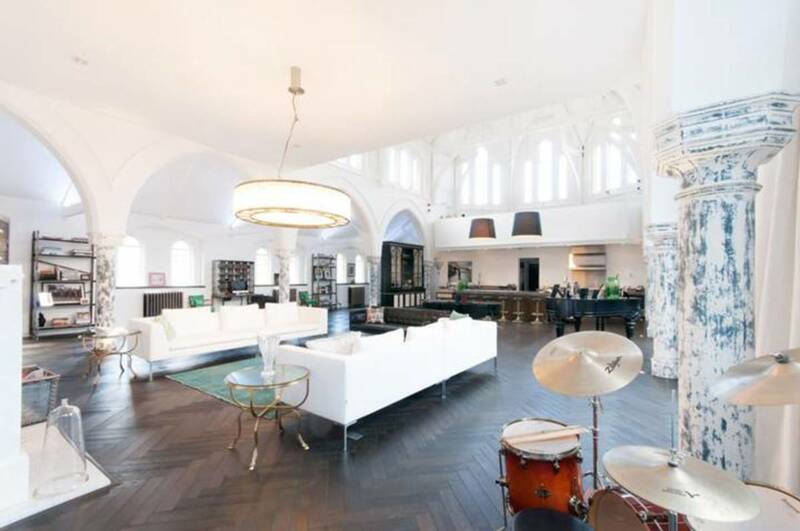 If you like what you see, it's currently for sale (as of this writing) at a cool £10,000,000. 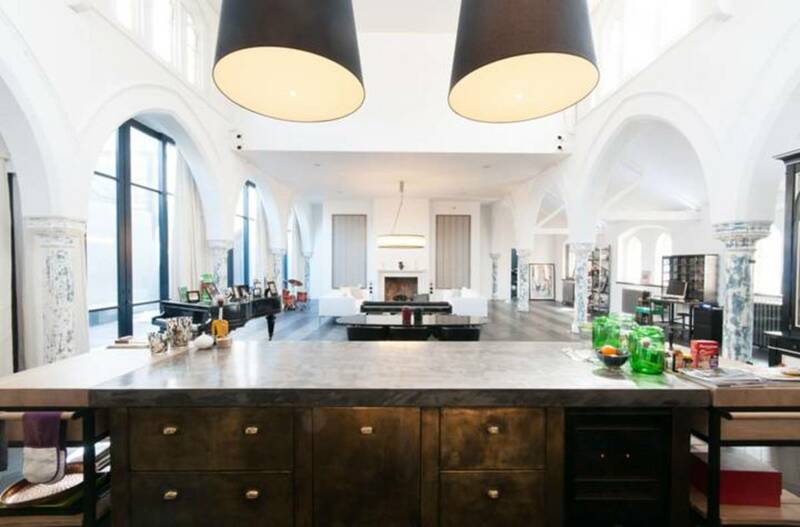 Get in touch with the team at Foxtons if you want to schedule a tour to see this amazing spot in person. 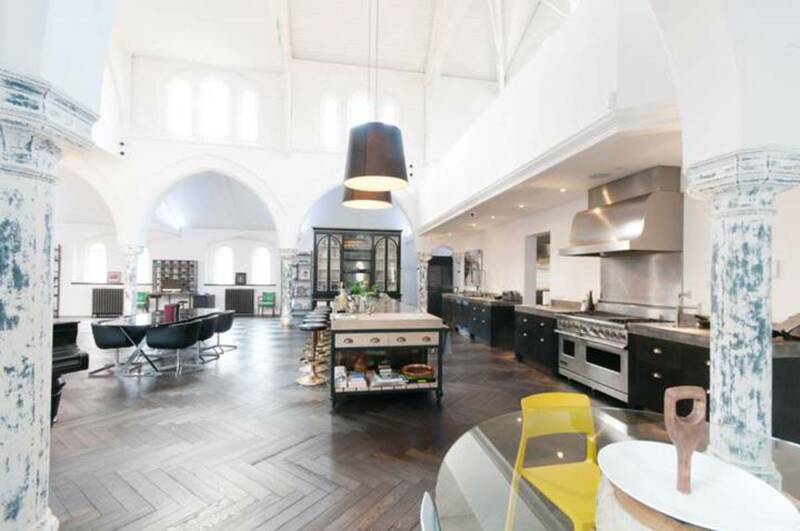 We'd hurry, though, it's hard to imagine this thing being on the market for long.